Farrah — Natural Equilibrium Tea Co.
Farrah Kaeser is the founder and owner of Natural Equilibrium and the Natural Equilibrium Tea Company, as well as the Reiki for Military Program. After fighting a chronic illness for years, and finally discovering some relief in holistic therapies, Farrah began formally studying natural medicine. Her first field of study at university, and to hear her tell it, her first love, was medical botany. She studied the beautiful and intricate interactions between the chemistry of plants and the human body. 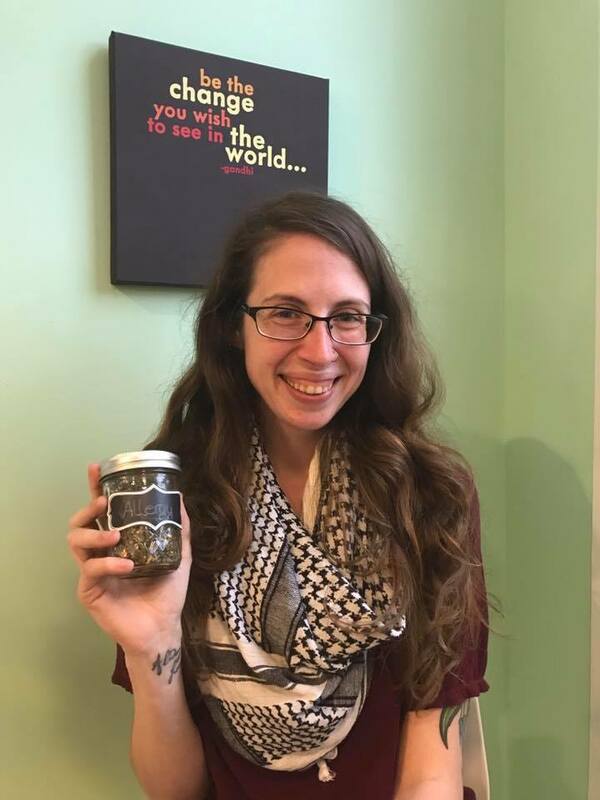 She is very proud that she has had many years of scientific training, and she adheres to very rigorous scientific standards and approaches when working with plant medicine, as well as embracing the energy and "play" of crafting delicious teas that can lift your spirits, dismiss stress, or help you feel warm, safe, and grounded. Farrah has continued her education, completing a degree in "Natural Health Consulting" (combining nutrition and exercise science), and is now in the final year of her doctorate in Natural Medicine. 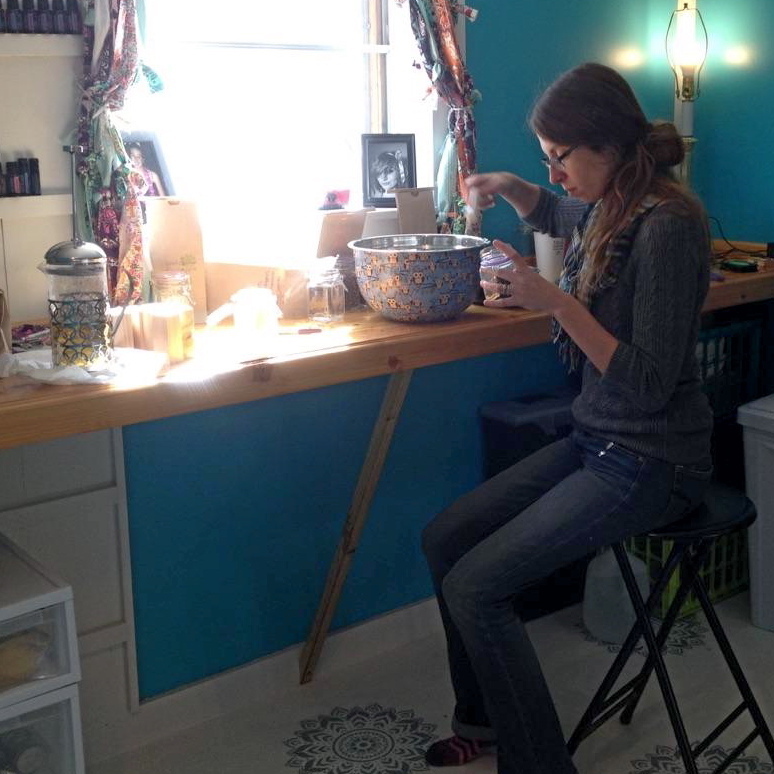 In addition to formulating and handcrafting each and every tea blend we offer here at Natural Equilibrium Tea Co., she also sees clients for consultations and hands-on therapies, teaches a variety of classes, is a speaker, a health & wellness writer, disability advocate and activist, and runs all the day-to-day operations of all her businesses. She also semi-regularly keeps a blog about her life as a multi-preneur, a student, and a badass babe with invisible disabilities. While she's a somewhat introverted workaholic, Farrah is a friendly lass who is easy to keep up with on social media. You can follow her personally on Twitter, Instagram, Facebook, and her blog.